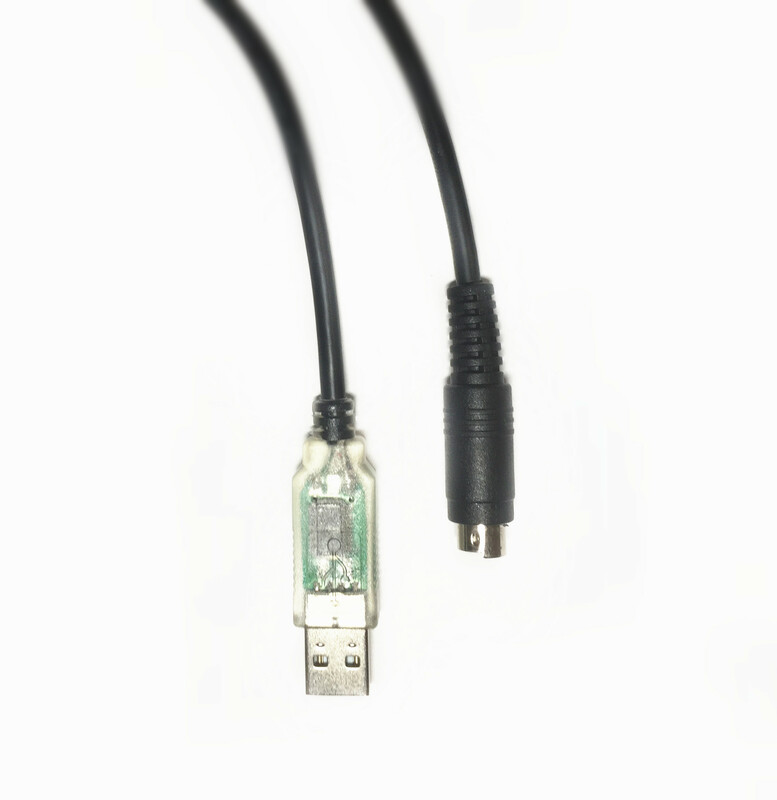 Every EZSync cable is built to last for years with high-quality industrial grade materials. 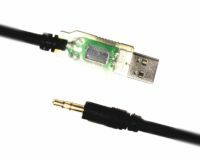 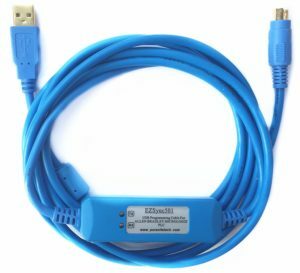 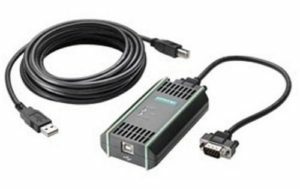 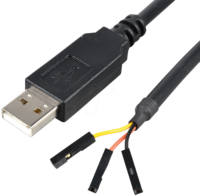 The 5 feet cable works with all Windows and Mac OS versions including the latest Windows 10 and Mac OS X 10.10(Yosemite) and 10.11(EI Capitan). 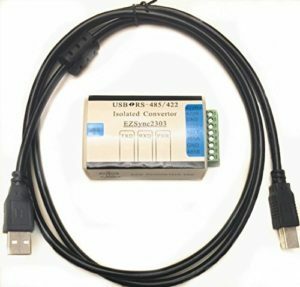 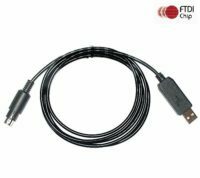 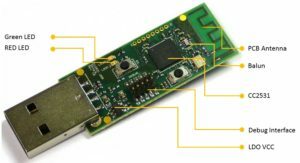 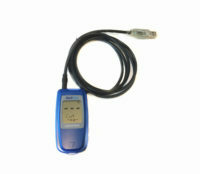 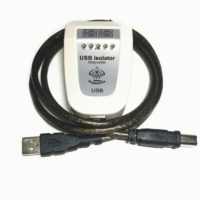 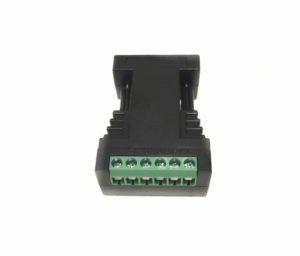 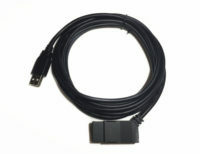 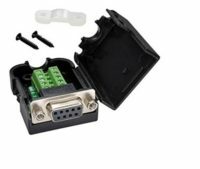 Use this USB-to-Serial cable to send commands to the Create 2 programmable robot from your computer. 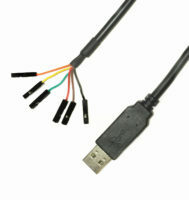 It also works with any Roomba robots as long as it has a mini-DIN based serial interface.